International Jewellery London unveiled the six designers chosen for the 2018 IJL KickStart initiative. 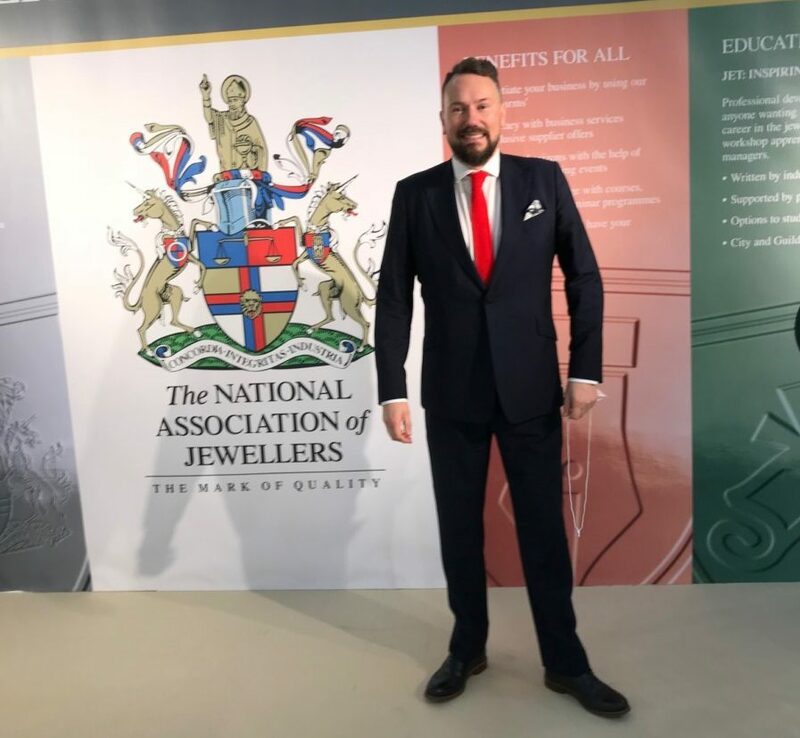 All six will exhibit under the KickStart umbrella at this year’s show and will benefit from marketing support from IJL and co-sponsors, The National Association of Jewellers, to assist their grow into businesses. 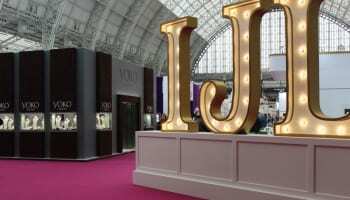 The six selected designers now have access to career-boosting benefits, including a mentoring package, workshop days, ongoing pricing, branding and marketing support, introductions to industry figures and the opportunity to win a free stand at IJL 2019 in the special Industry’s Choice award. 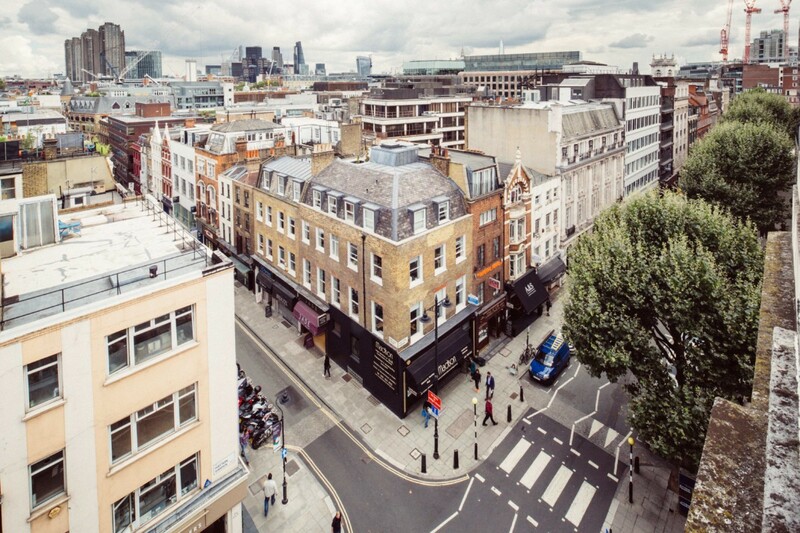 Now in its 10th year, this annual mentoring programmes is recognised within the industry as one of the “most successful” bursary programmes for new emerging British talent. The idea for Blush & Bashful’s interchangeable signet jewellery collection began over a decade ago when Karina Fagras fell in love with a friend’s signet ring. This demi-fine range features interchangeable signets set within distinctive sterling silver settings. Fagras draws inspiration for her work from nature, symbolism, and the traditional English countryside. Her designs combine clean modern lines with the intricate detailing of period jewellery, resulting in eye-catching pieces suitable for everyday wear. Aishleen Lester arrived in the world of jewellery by a slightly unconventional route. Having finished her Masters at the Royal Academy she worked as an artist making large sculptural installations, working with the Riflemaker Gallery in Soho. Her work was exhibited internationally, shown in galleries in London and New York and saw her collaborate with choreographers and dancers creating interactive stage sets. She worked on larger commissions, including an installation for the Selfridge’s Wonder Windows. Holding her love of an artistic narrative close, she then tested her creative limits by working on smaller scale pieces that could exist within the everyday lives of her enthusiasts. Following her enrolment onto a soldering course, she moved from strength to strength. The designer launched Le Ster Jewellery last year, a brand which offers unique, modern designs drawn from the narratives of art. The first collection, Light through the Grey, combines the graphics of Pop Art, Lichenstein and Warhol, with the dynamic explosions of fireworks, and is a celebration of energy and confidence and a reminder to light up the skies. Ruth Mary’s silver lace jewellery collection lends a contemporary twist to traditional lacemaking. Taking inspiration from couture embroidery and royal court dress, Chipperfield hand stitches each design with a needle and silk thread to form highly unique lace prototypes. The delicate silver jewellery born from these motifs is a stylish reminder of the timelessness of lace, with the additional option of gold plating available. With the ultimate focus always on movement and wearability, Mangral’s jewellery exudes modernity and simplicity. Her signature aesthetic is defined by angles, interlocking, overlapping, contrast and scale. Based in her Hove workshop, Helen utilises rapid prototyping technology to achieve perfect symmetry and combines it with traditional jewellery techniques. Meticulous hand finishing maintains a luxury feel to the collections. Natalie Perry specifically creates ethical and sustainable fine jewellery. 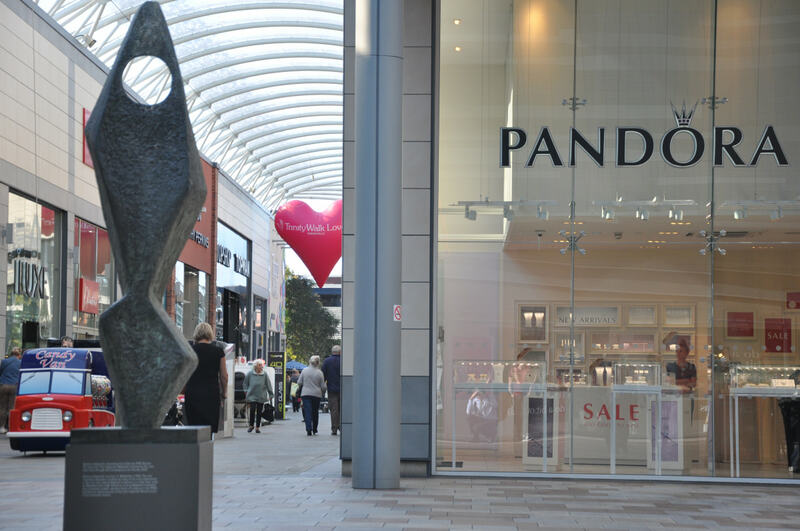 Each piece of jewellery is inspired by the stories the designer has collected on her travels, and is worked in Fairtrade Gold and/or recycled silver. Through themes of unconventional beauty, imperfection and disintegration, the collections convey a delicate and fragmented aesthetic. Ball developed her signature style and craft at Middlesex University after completing a Batchelor’s degree in Jewellery & Accessories in 2014. During this time she worked as a designer for diamond and gemstone experts, Kothari Jewels in Jaipur, where she specialised in fine hand rendering of traditional Kundan Meena jewellery. 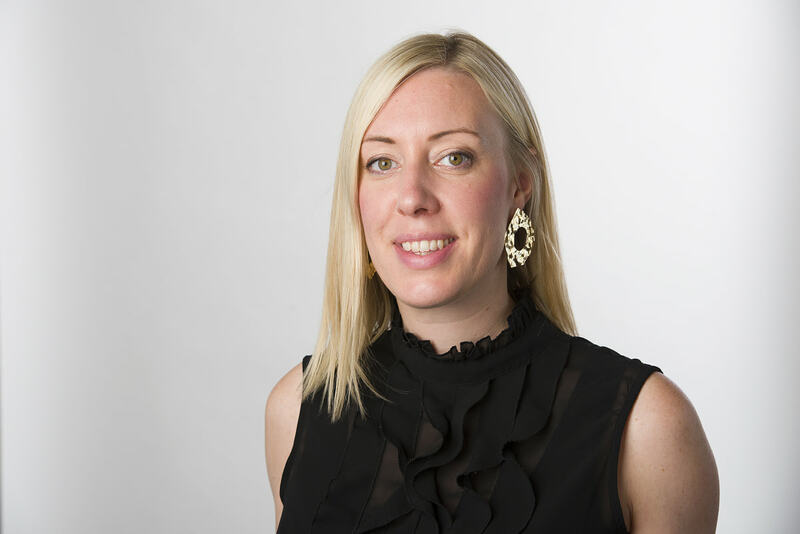 Upon her return to London, she assisted leading British jewellery designer, Alice Cicolini, before moving into the vibrant world of jewellery PR. 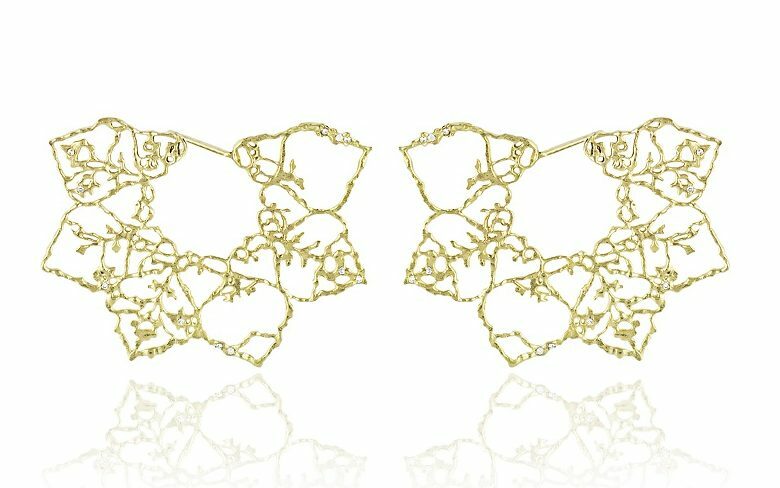 Natalie Perry Jewellery launched in 2017 and the debut Floral Fragments collection was born. It has been featured in leading titles such as The Times, JFW Magazine, Global Blue and A Magazine. 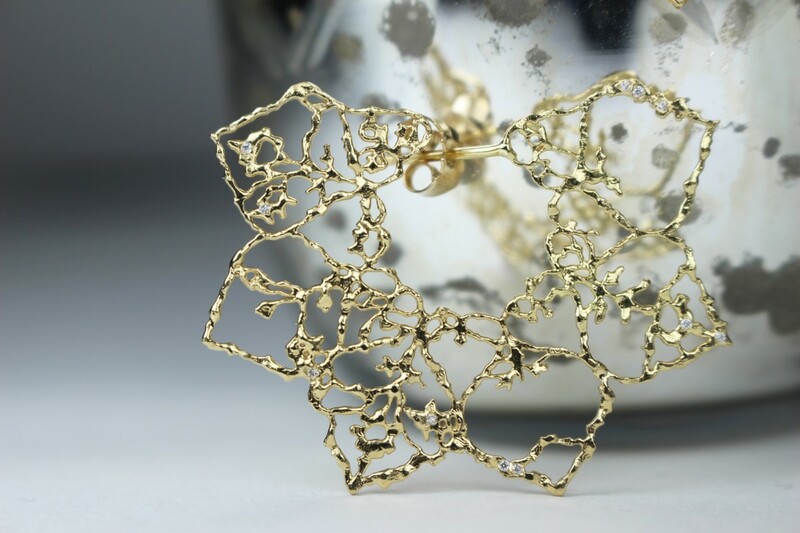 Elisavet Messi, an award-winning Greek jeweller based in London, is known for her creative and innovative use of wire. She bases her work on efficient essentialism; embracing the properties of the materials used, to create minimal designs with sculptural values which typically find a balance between chaos and order, organic and geometric – a balance similar to the one that the wearer has to create in everyday life. Messi has recently won the Gold Award of the Worshipful Company of Gold and Silver Wyre Drawers as a part of the Goldsmiths’ Craftmanship and Design Awards.